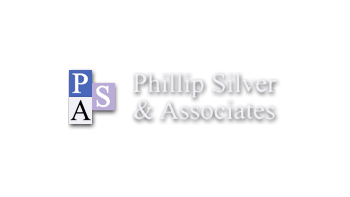 The Immigration Law Firm is known as Phillip Silver and Associates, and was founded in 1990. 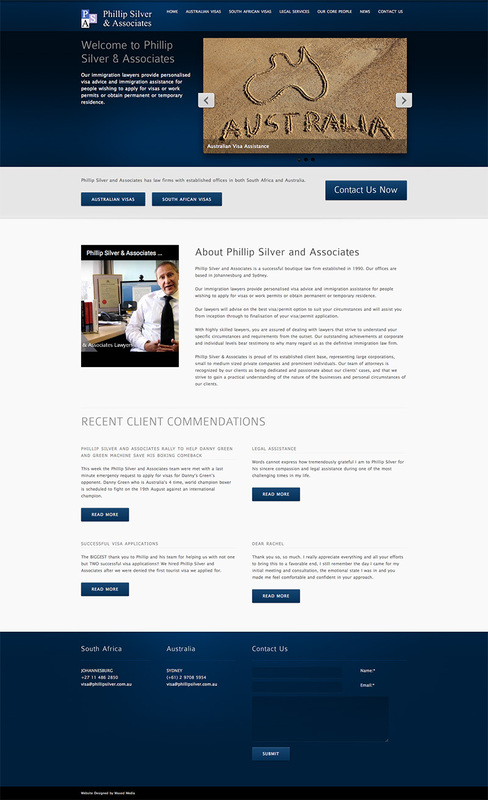 They are based in Johannesburg, and offer legal services, South African and Australian Visas among many other lawyer related aspects. Their immigration lawyers provide personalised visa advice and immigration assistance for people wishing to apply for visas or work permits or obtain permanent or temporary residence. Their lawyers also will advise on the best visa/permit option to suit your circumstances and will assist you from inception through to finalisation of your visa/permit application.